Come and enjoy the Otis Reservoir! No work to be done here! Lots of extras like beautiful lawn with in-ground sprinkler to maintain the volleyball court in its best shape. Keep your boat on this large dock for the cruises on the lake. Enough parking for several vehicles and plenty of expandable overnight guest sleeping space. See you soon! I have a question about the property at 16 Old Stagecoach Rd Otis MA 01253 (#226646). 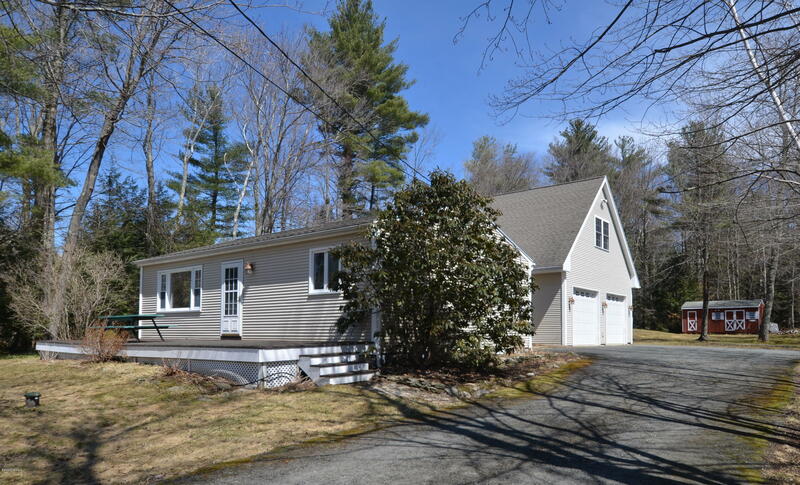 I would like to schedule a visit for the property at 16 Old Stagecoach Rd Otis MA 01253 (#226646). I have a question about the property at 142 Kibbe Rd Otis MA 01253 (#226392). 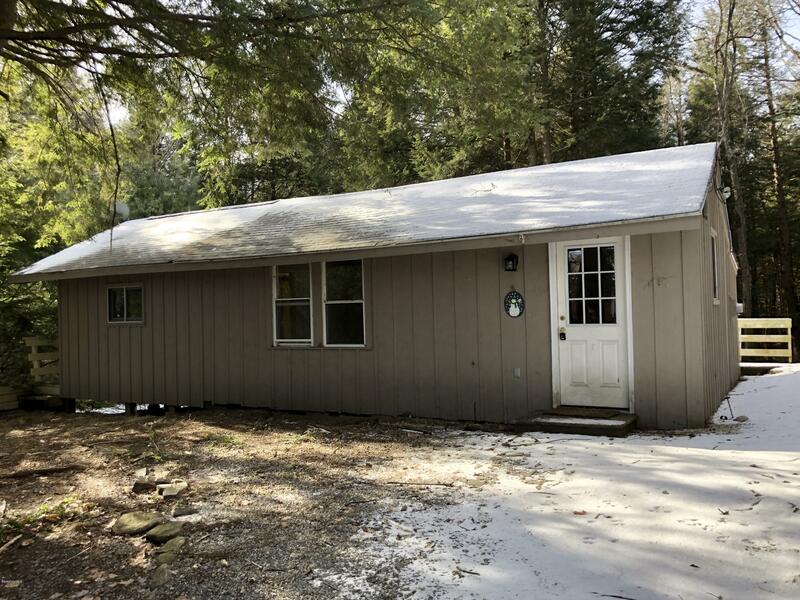 I would like to schedule a visit for the property at 142 Kibbe Rd Otis MA 01253 (#226392). Otis Reservoir waterfront building lot. One glorious acre! 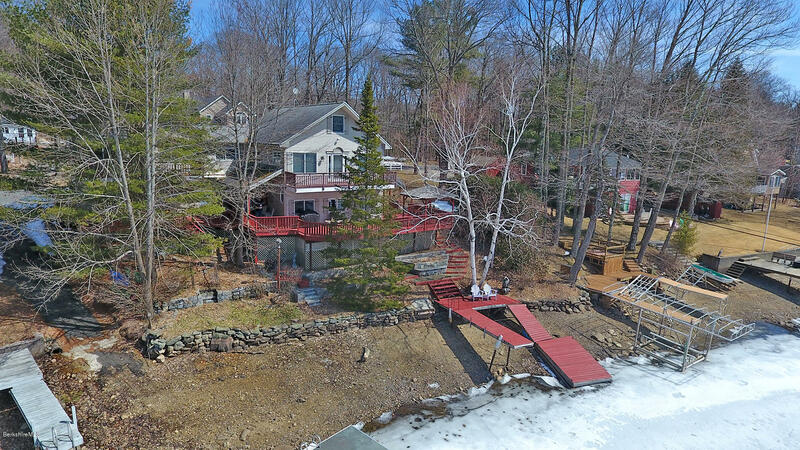 Seller will install drilled well and 4 bedroom septic system (leach field). Facing west for those glorious sunsets that only an Otis Reservoir lakefront can offer! 150' road frontage and 80' water frontage. I have a question about the property at Vine St Otis MA 01253 (#226506). I would like to schedule a visit for the property at Vine St Otis MA 01253 (#226506). 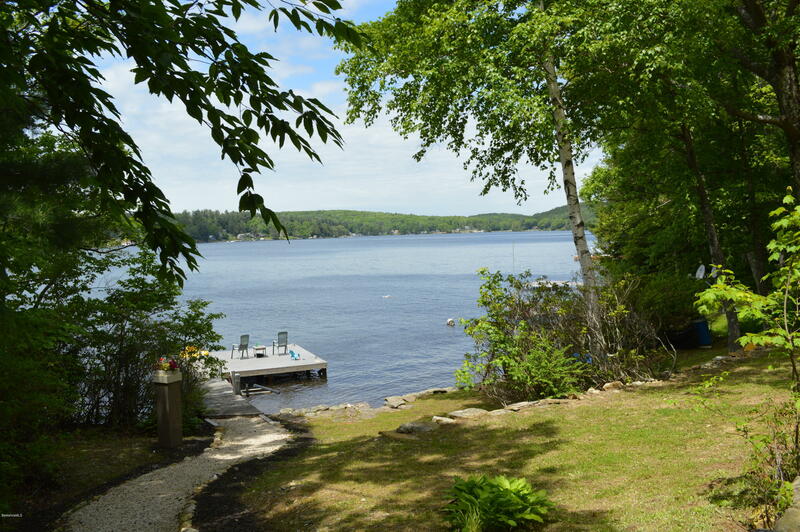 Lakefront cottage on Otis Reservoir with coveted western exposure for those spectacular sunsets! 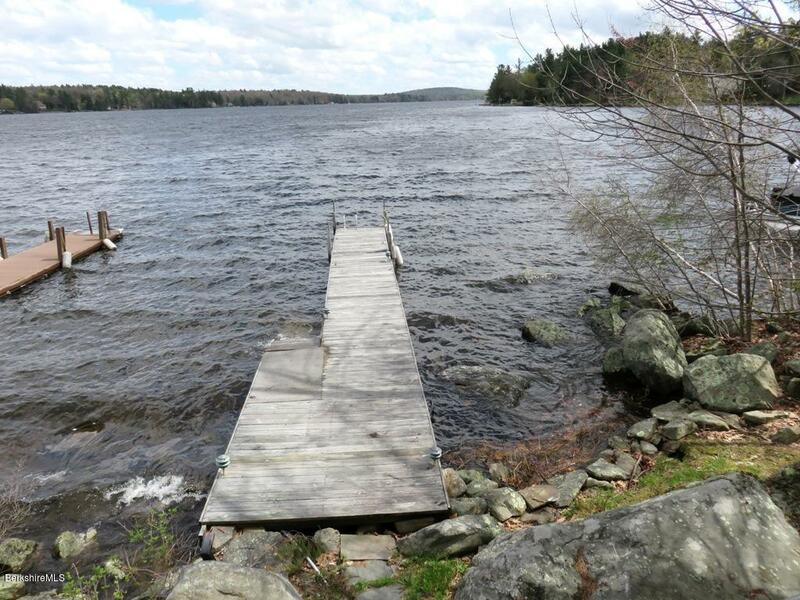 Nice dock and waterfront, new metal roof, new 3 bedroom conventional septic system, new drilled well. Currently a three season dwelling, but could be updated. Native stone fireplace, cozy inside and large deck for gatherings! I have a question about the property at 5 North Lake Ave Otis MA 01253 (#226505). I would like to schedule a visit for the property at 5 North Lake Ave Otis MA 01253 (#226505). 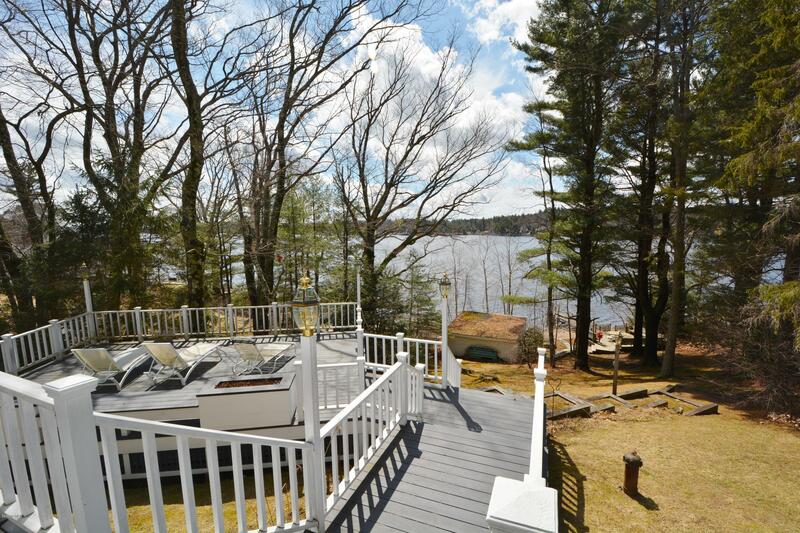 Four bedroom, two bath ranch contemporary with views of Otis Reservoir from the deck and a beach within walking distance. Mooring permits available through the Dept. of Conservation and Recreation, dock for passengers. 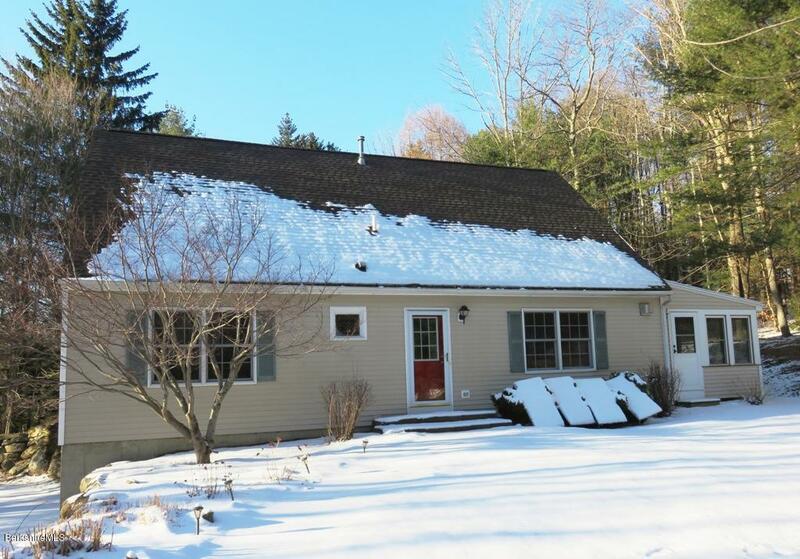 Oversized, heated and insulated, attached two car garage. Recent renovations and additions. New septic 2006. Great place to live and play! I have a question about the property at 246 Brookman Dr Otis MA 01253 (#226541). 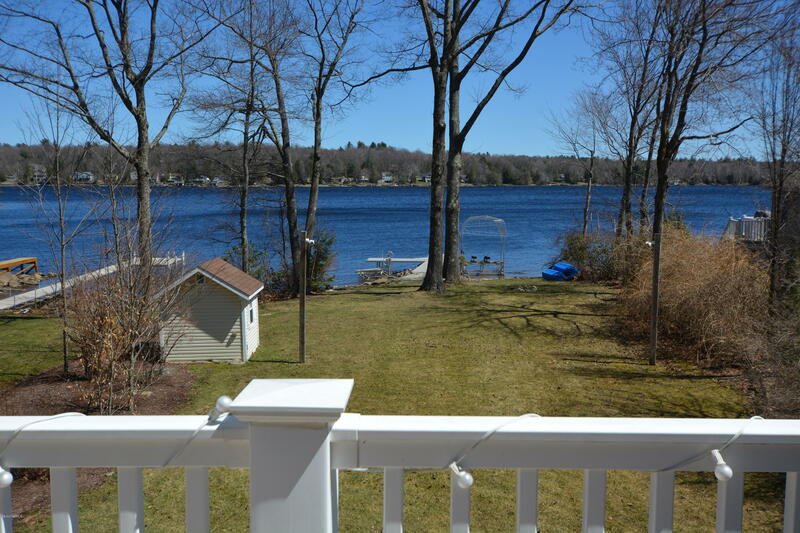 I would like to schedule a visit for the property at 246 Brookman Dr Otis MA 01253 (#226541). Lovely country cape with a first floor master suite. Open plan main level with oak floors, decorative propane stove, oak cabinets & plenty of counter space. There are two huge BRs upstairs and a 4th BR/office on the main level. Spacious 3 season porch is perfect for seasonal entertaining. Lower level w/ 2 car garage, large foyer & den. Excellent location, close to rtes. 8 & 20, and a short drive to Stockbridge, Lenox and Great Barrington & most popular Berkshire destinations such as Tanglewood & Jacobs Pillow, & yet just 2 3/4 hrs. to NYC or Boston. 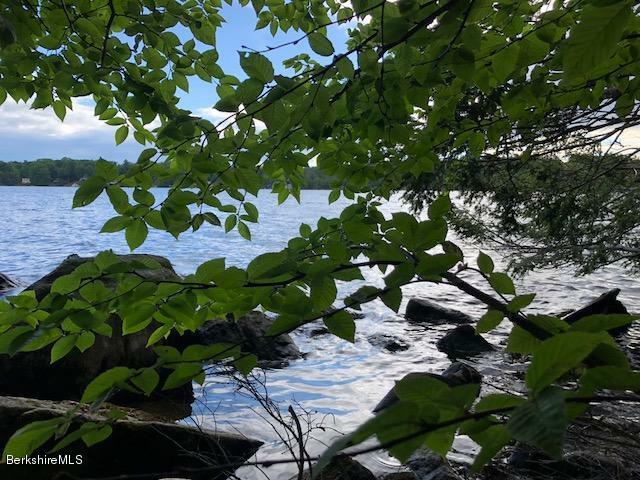 Otis offers extensive outdoor activities w/ thousands of acres of state land and several lakes including Otis Reservoir, Big Pond, Benton Pond and Hayes Pond. Whether you are looking for a vacation home or primary home, this fits the bill. I have a question about the property at 124 Werden Rd Otis MA 01253 (#225801). 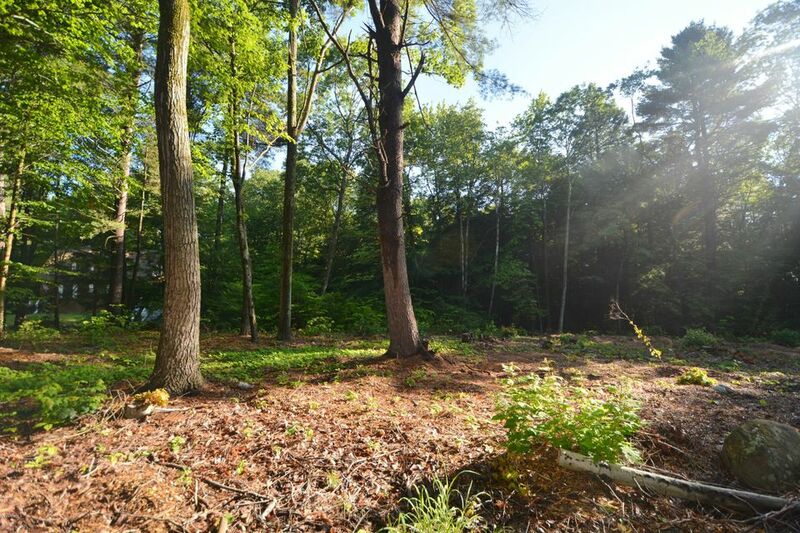 I would like to schedule a visit for the property at 124 Werden Rd Otis MA 01253 (#225801). I have a question about the property at 1004 Reservoir Rd Otis MA 01253 (#226426). 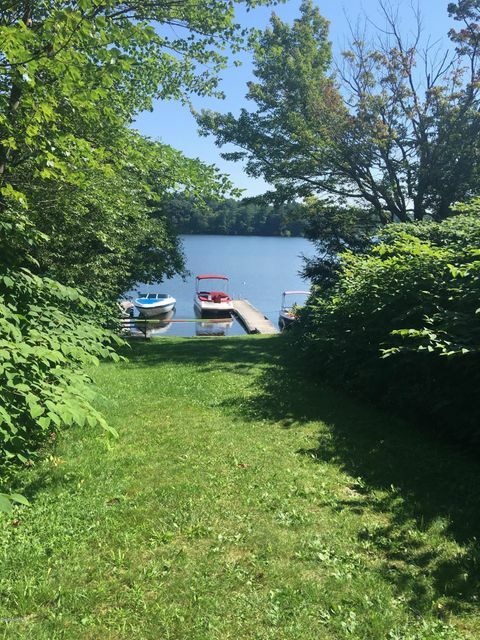 I would like to schedule a visit for the property at 1004 Reservoir Rd Otis MA 01253 (#226426). Charming one bedroom one bath home located at the end of High Rise Road, adding more privacy. Great back yard with a park like setting, shed, rear deck for barbecues and more. Minutes to Otis Reservoir for swimming, boating and fishing. Lovely perennials, flowering shrubs. Please be advised that any offers on this property require a minimum Earnest Money Deposit of 1% of the Purchase Price or $1,000, whichever is greater. All initial offers must be submitted via PropOffers.com. I have a question about the property at 140 High Rise Rd Otis MA 01253 (#225486). I would like to schedule a visit for the property at 140 High Rise Rd Otis MA 01253 (#225486). I have a question about the property at Lot 27 New Hollywood Blvd Otis MA 01253 (#223997). I would like to schedule a visit for the property at Lot 27 New Hollywood Blvd Otis MA 01253 (#223997). I have a question about the property at Lot 1 Pine Rd Otis MA 01253 (#223720). I would like to schedule a visit for the property at Lot 1 Pine Rd Otis MA 01253 (#223720). I have a question about the property at Lot 2 Pine Rd Otis MA 01253 (#223721). I would like to schedule a visit for the property at Lot 2 Pine Rd Otis MA 01253 (#223721).